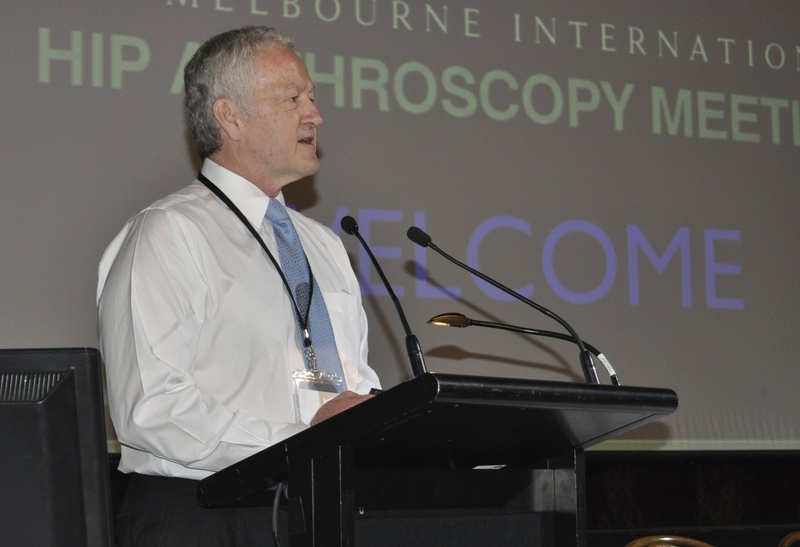 This was Australia’s first ever International Hip Arthroscopy Meeting. It was conceived and organised by HAA. The Meeting featured 10 of the world’s best international hip arthroscopy surgeons, all of the members of HAA, and other prominent Australian surgeons.